Holy Shopoopi! 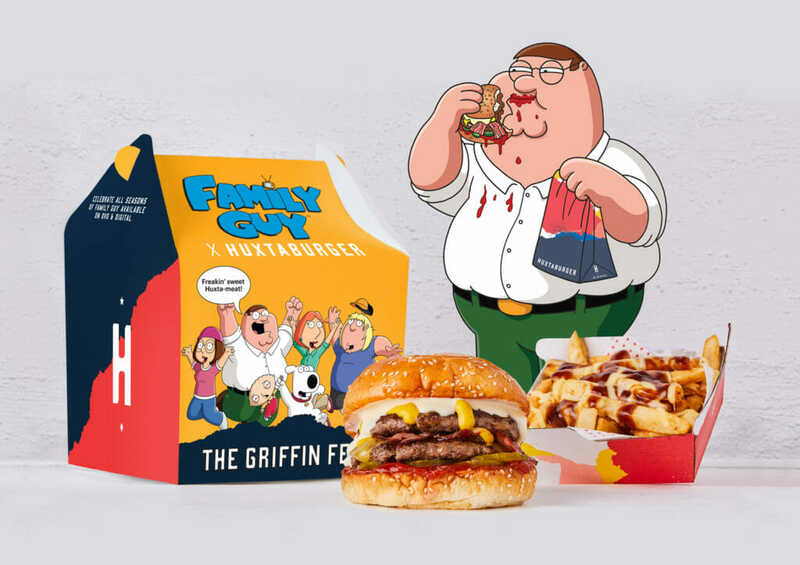 Beloved Australian burger brand Huxtaburger has teamed up with Twentieth Century Fox Home Entertainment to bring The Griffin Feed to Huxtamers to celebrate 20 years of Family Guy this summer. 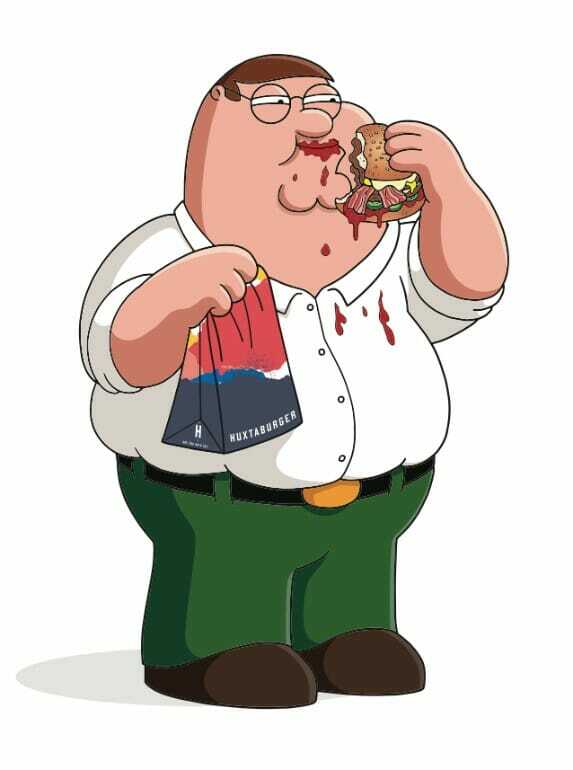 With the release of Family Guy 20 Greatest Hits coming to Digital and DVD Wednesday 16th January, The Griffin Feed, a meal pack reminiscent of the over-the-top Griffin family, is the ideal feast to share with your family. The Griffin Feed is packed with a juicy double beef patty burger, crispy bacon, double melted cheese, cheesy mayo, pickles with tomato sauce and mustard and chips covered in delicious gravy and melted mozzarella cheese. This delicious feast will be available in all Huxtaburger stores nationally for a limited time only while stocks last from Wednesday 23rd January. 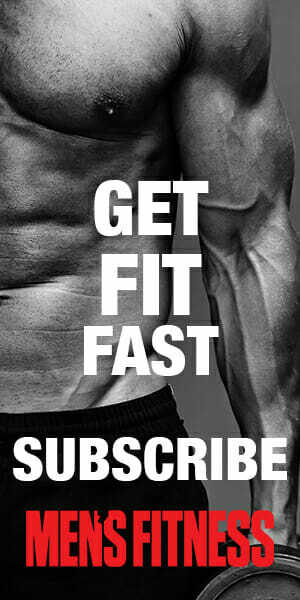 To ensure you are getting the whole package, the first 10 Huxtamers in each store will score themselves the Family Guy 20 Greatest Hits on DVD for free. If you aren’t lucky enough to be first in line, don’t worry as every purchase comes with a gift, custom Peter Griffin or Stewie glasses. Shimmy your way into your local Huxtaburger store from January 23rd to smash this delicious limited-edition meal pack.